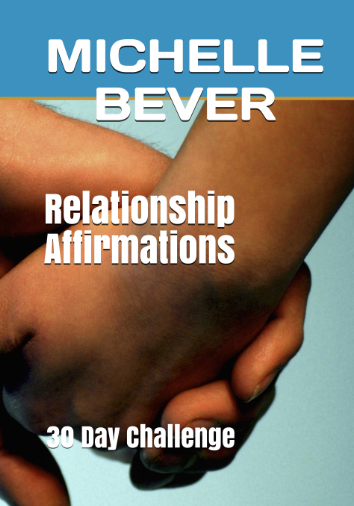 This book is the perfect gift for weddings, renewing vows, and just committing to treating each other the way we like. 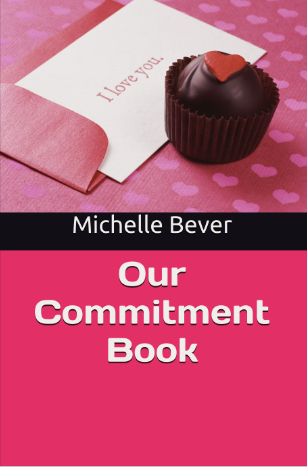 A book where you can sign a commitment to each other to treat each other nicely in all the areas that really count. Interactive for each person to write down what each promises to do and not to do so that the relationship lasts and a bond is made that cannot be broken. We all want that everlasting love... Available on Amazon, Itunes, and Audible.